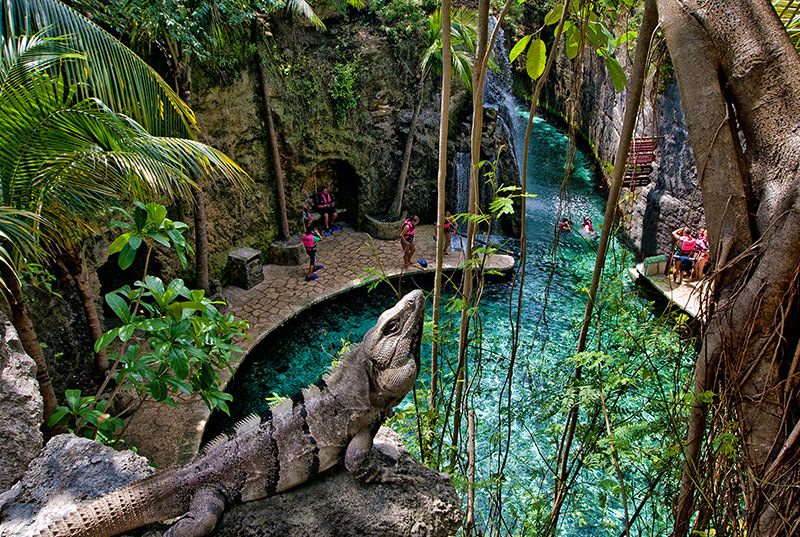 Cancun is a destination that offers many options for your vacation. The variety of services, activities and places is very wide and it can be difficult to find the ones that best suit your needs. Family tours, for couples, in the sea, lagoon, in the jungle, archaeological zones, all-terrain... Anything you find it here. Most visitors come for 5 days. If it is your case, the most important thing is to have fun as best as possible by saving as much money as you can, so you must define perfectly what you are going to do in Cancun when you arrive to avoid wasting time and saving money. So here is the first delivery of this series of posts that will help you to plan your next: Vacation in Cancun. You already have the date, plane tickets and a reservation in an incredible hotel on the beaches of Cancun. It is very comfortable to stay in an all-inclusive resort on the seashore, where you do not have to worry about anything else to ask and receive surrounded by paradise. But Cancun is much more than that! 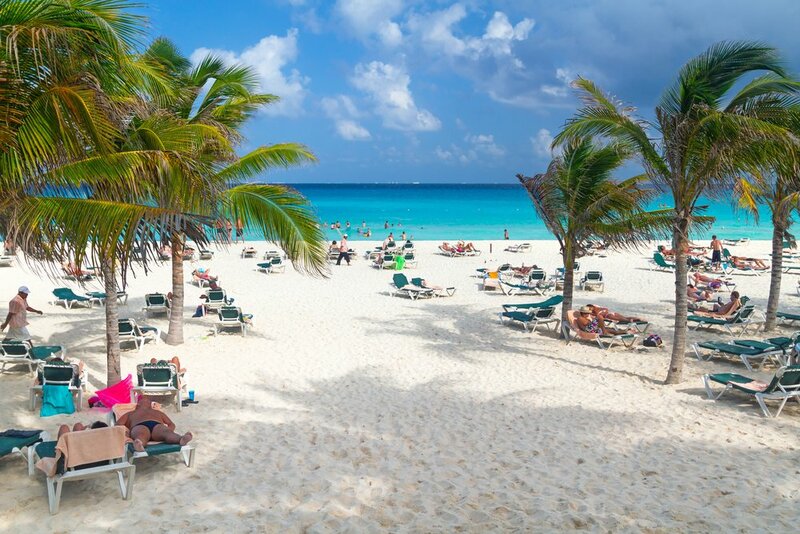 To fully enjoy your next vacation in Cancun, you have to leave your hotel. Do you know what you will do when you arrive? Watersports in Cancun. Standup Paddleboard. It would be ridiculous to come on vacation to Cancun and not to do any water sports. From one or two hours at sea to paddleboard, to swimming with the incredible whale shark, Cancun offers the opportunity to do different activities both in the lagoon and in the sea. If you've already arrived and are urged to go out for fun, here is a list of water activities in Cancun, with complete descriptions, photos, ratings, reviews and great price. Do not waste time and choose yours! If you are still planning your trip, you should keep reading. 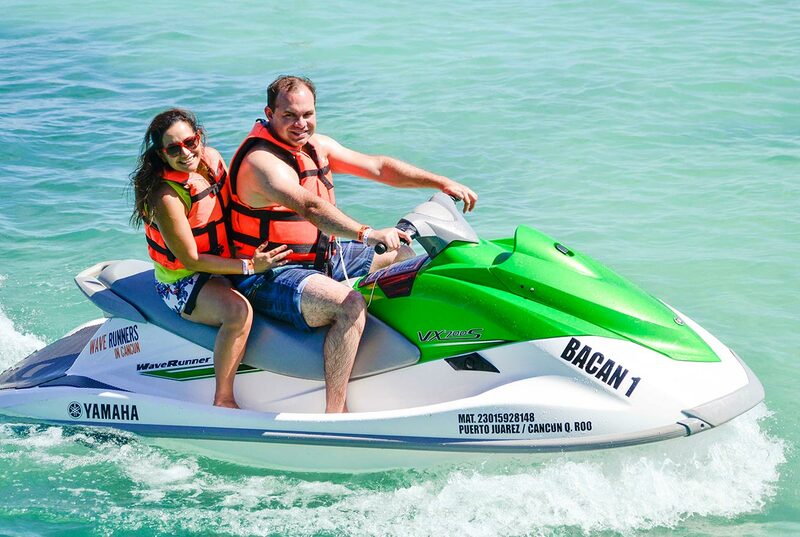 A quick note: In the Spanish language, these watercrafts are indistinctly called for their name "moto acuática", so be aware that wave runner and jet ski are the same thing in Cancun. Now, imagine climbing one and accelerating it between the mangroves of Nichupte Lagoon or the beautiful waters of the Caribbean Sea. On the way, you could find turtles! The best thing is that anyone can drive one, although the minimum age is 16 years. It's an activity full of adrenaline! One of the simplest and most familiar water activities in Cancun. 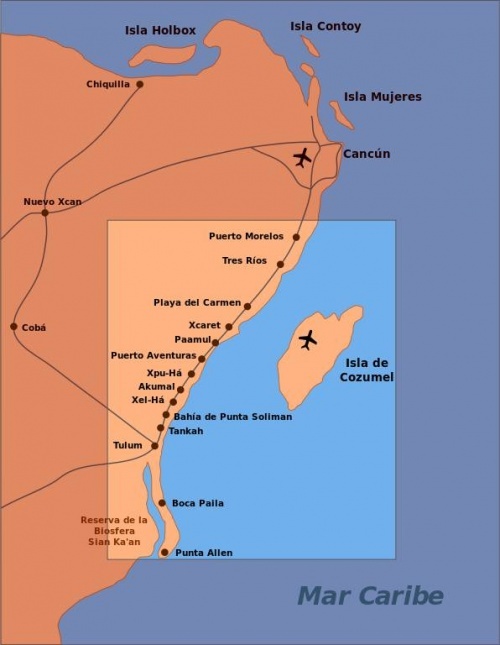 The Great Maya Reef is divided into several zones along the Riviera Maya. In Cancun, we have the area of El Meco, one of the best places to practice snorkelling, with calm and crystalline waters of shallow depth and full of marine life. You find turtles, lobsters, moray eels, corals, stingrays... There is even a sunken ship that is now an artificial reef full of life and it is surrounded by crystal clear water. There is also El Farito area, a short stop for those who go to Isla Mujeres on a Catamaran tour or rent a yacht. There is also coral and lots of marine life. Finally, there is the Punta Nizuc area, available to those staying in the south of the hotel zone of Cancun. The locals also practice snorkelling here due to easy access. You may be interested: Whale shark in Cancun. All that you should know before swimming with whale sharks. There are many options for snorkelling in Cancun. Some include food or visits to some beach. Others take you to several places on the same reef far apart. Even if they seem like complete options, the important thing about a snorkelling tour is to go snorkelling! So do not be fooled by the looks and look for those tours that promise to enjoy the fish, reef, coral, the turtles, and everything that has to do with water. Avoid fillings! So that you avoid a bad experience, you save money and time that you can invest in other activities the same day. 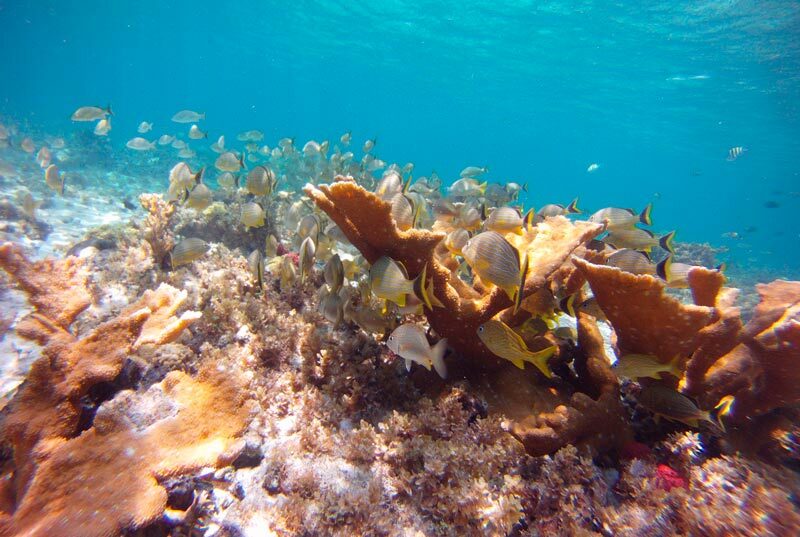 Save time: Here you have a complete list of snorkel tours in Cancun without fillings! There are for the whole family, for experts and even a night snorkel tour. Choose yours! Watersports in Cancun. Reef snorkel. Whale shark in Cancun. 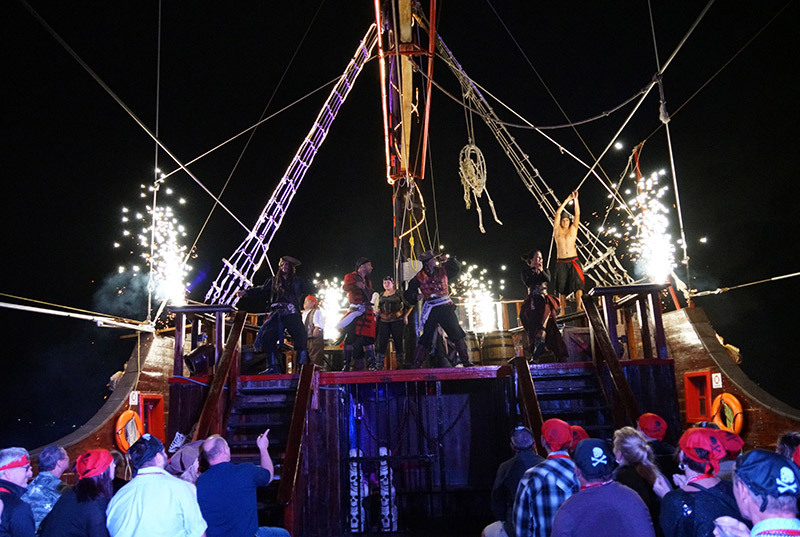 Although this activity is not literally enjoyed in Cancun, here you can find the best providers of this unique experience that you have to enjoy at least once in your life. The majesty of these gigantic fish will leave you with your mouth open. 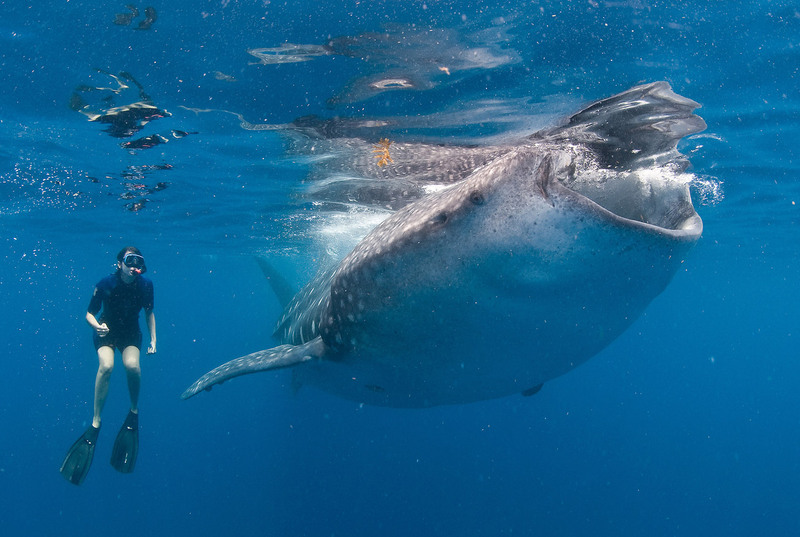 There are whale shark tours for all budgets. Although all of them are generally expensive, there is always one for which it is worth paying. If you wonder, when does the whale shark season start? Where should I book a hotel for this tour? Is the whale shark dangerous? or any doubt about it, here you have everything you need to know to swim with the whale shark in Cancun. Watersports in Cancún. Whale shark. With the Great Mayan Reef a few steps from the coast, cenotes and more than 25 kilometres (15 mi) of beach, scuba diving is a must-do activity on your Cancun vacation. If you are not an expert you can learn with a scuba dive lesson in Cancun, by expert scuba divers with international certification. If you are a certified scuba diver, you will be well off diving in a cenote, in the MUSA (underwater museum) or a night scuba diving tour. 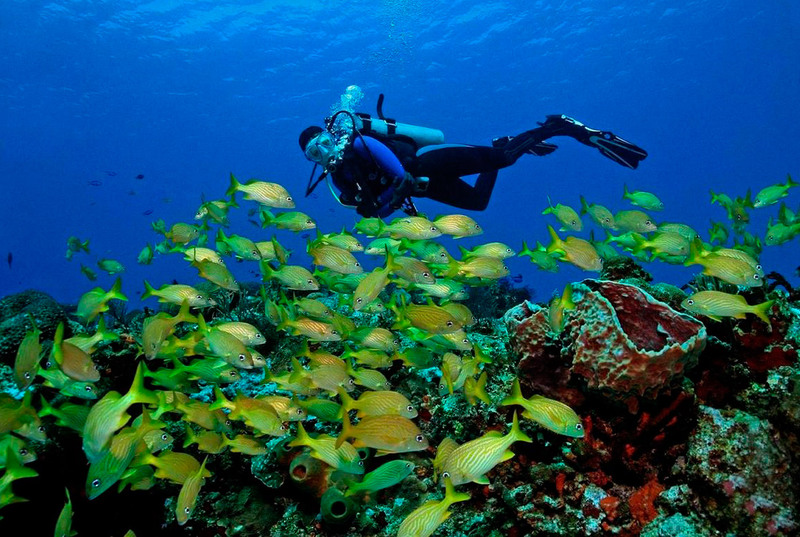 There is no better scuba diving experience than going deep into the sea and experiencing what the reef offers, so here is a list of scuba diving tours in Cancun, with photos and full descriptions so you can choose the best one for you. Watersports in Cancun. Scuba diving. As you can see there are many activities to do in the water, so there is no pretext to leave your hotel and discover how amazing it is to vacation in Cancun. 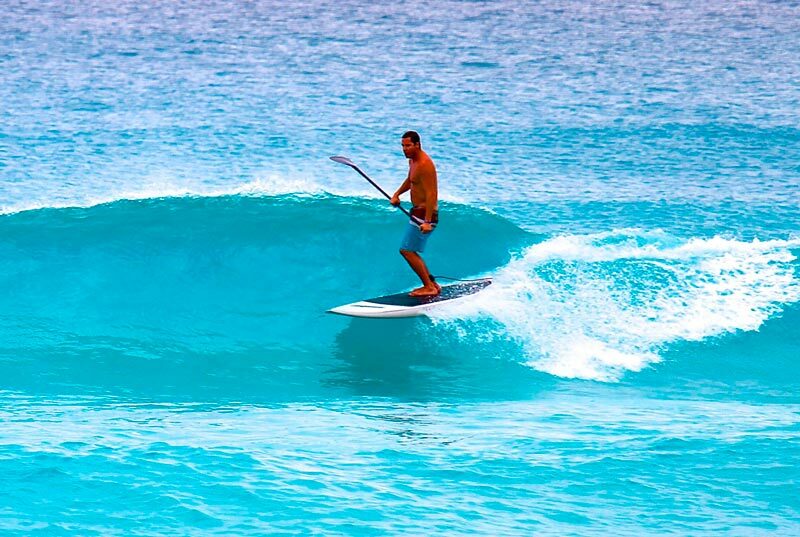 I want to help you choose yours with this complete list of water sports in Cancun. I am sure that you will find the right one for you and in step take advantage of the promotions that may have.